Millennials get blamed for a lot of things. Often, they're accused of being spendthrift and irresponsible. Critics assume that Millennials are unable or unwilling to save money or invest smartly. 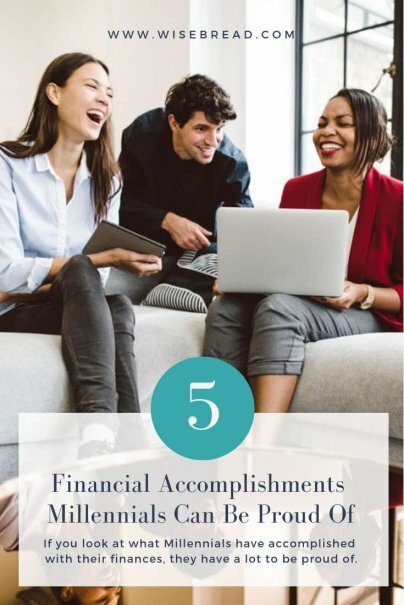 A 2018 Bank of America survey revealed that about two-thirds of Millennials who have a savings goal are able to stick to it each month. In fact, 16 percent of Millennials have $100,000 or more socked away in savings. And 59 percent of this demo feels financially secure. These stats directly contradict the assumption that Millennials don't know how to save and waste every dollar they earn.